As followers of Jesus, it is a challenge to live in this culture without being swallowed up by its distractions. 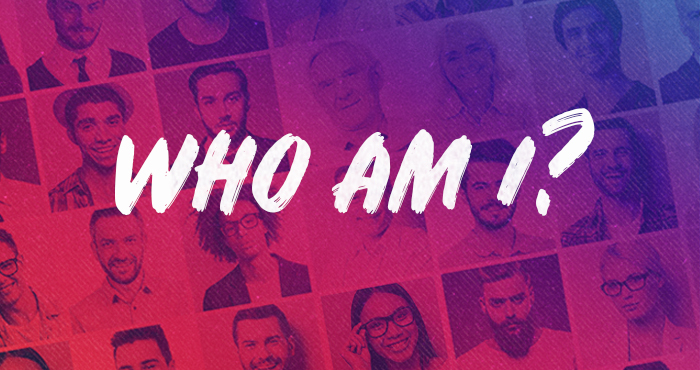 Pastor Josh Mutter continues with his message series, Who Am I? 1. What do you spend your free time thinking about? 2. What do you spend your money on? 3. What are you really living for? 1 Peter 2:11-12 NIV Dear friends, I urge you, as foreigners and exiles, to abstain from sinful desires, which wage war against your soul. Live such good lives among the pagans that, though they accuse you of doing wrong, they may see your good deeds and glorify God on the day he visits us. The way we live out our day to day lives matters because it is one way that those who are not yet followers of Jesus are able to see Jesus for themselves. 1. Embrace the knowledge that part of who you are is that you do not belong. 2. Get to know the culture that you do belong to as a follower of Jesus. 3. Remember that the reason we do not belong is not just about us.